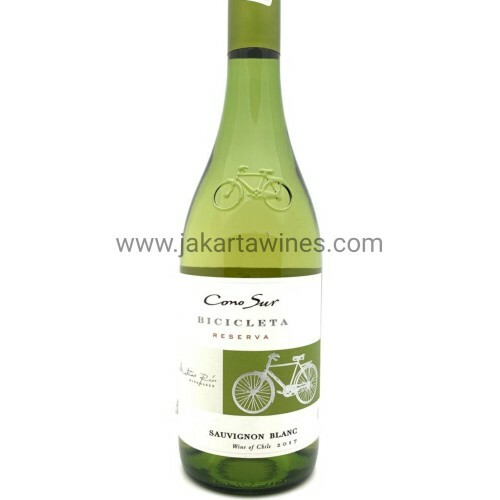 Elegant, expressive and dressed in a green-yellow coloring, this Sauvignon Blanc impresses with its citrus notes of grapefruit and green apple, which mingle in with herbal hints. 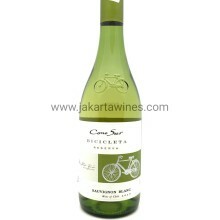 In mouth, its freshness and balance stand out in particular, along with its citric notes and pleasant mineral ending. This wine is an excellent choice to serve as an aperitif or next to vegetarian combinations. It also goes well with soft and fresh cheeses. A few ideas are crunchy toasts with smoked salmon and ricotta, rice cooked with grilled red peppers, chicken breast with lemon juice, and oyster soup.